International Language Services is the technical translation company to turn to for all your translation needs. We are experts in translating specialized documents for medical device and industrial manufacturers. 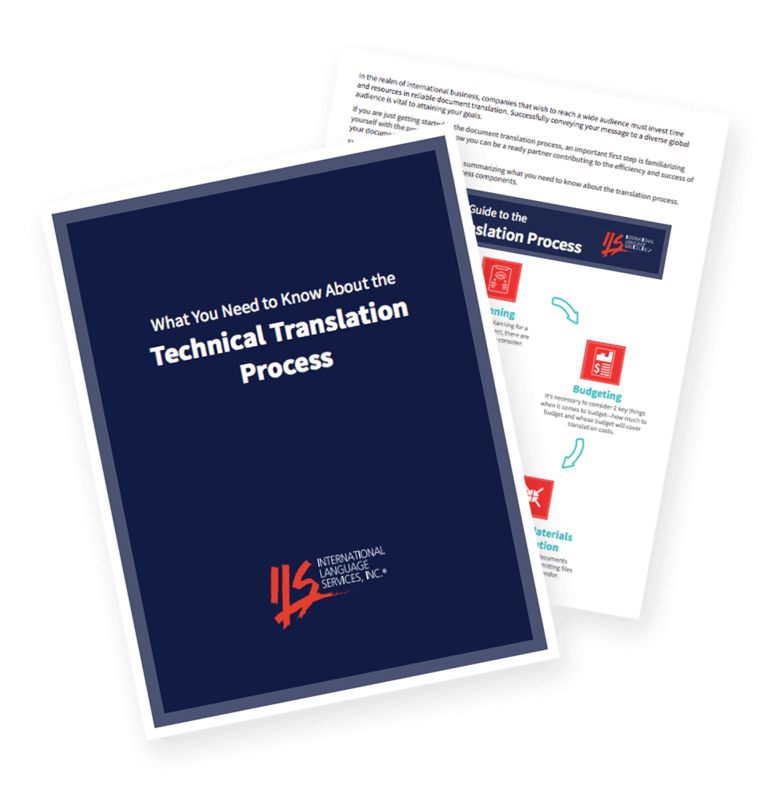 A lot goes into technical translation services: timelines, regulatory needs, industry standards, and technical details. It can be overwhelming, especially because every translation must be as accurate and effective as the original text. 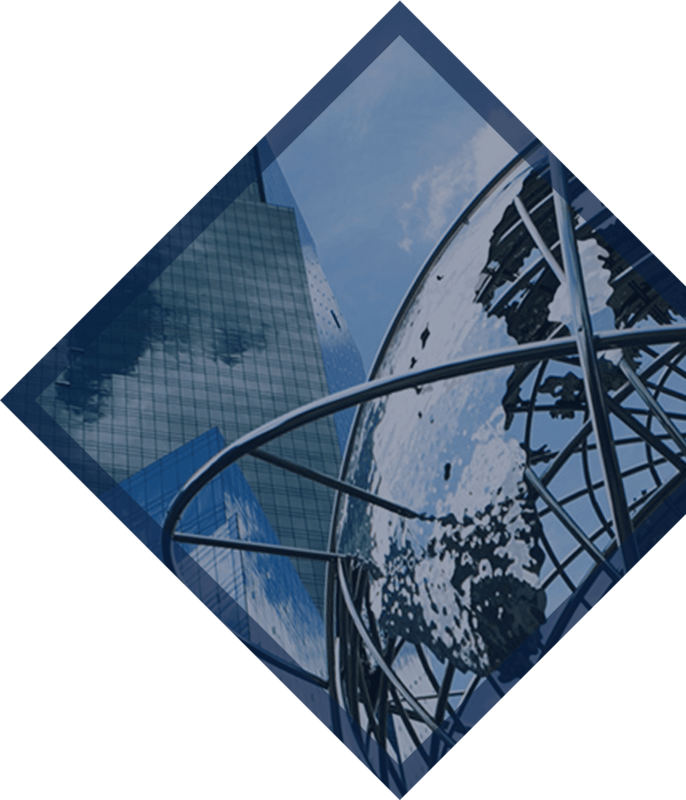 With more than 35 years in the business, ILS has translated everything from marketing materials and instruction manuals to complex regulatory and patent documents. Along the way, we have fine-tuned our translation process and have learned that quality translation requires a human translator who fully understands the subject matter and a careful review of the translation for both accuracy and readability. We have fostered decades-long relationships with our translators and assign only native speakers with industry-specific experience to your project. You can rest assured the translator knows both the technical and linguistic nuances that could otherwise muddle your meaning. We double-check each translation to be sure it is complete, reads well, and looks polished. That way we are certain the translation you receive is correct, in both language and meaning, and ready for immediate use. Our project managers guide each project—from initial translation, through editing and formatting, to final review and delivery—paying close attention to both cost and schedule. They are well-versed in documentation for your specific industry and alert to any cultural issues that might arise. International Language Services is the technical translation services company to choose when content accuracy and language correctness matter. Our processes are audited by ISOQAR to ensure quality and consistency across all of your target languages.